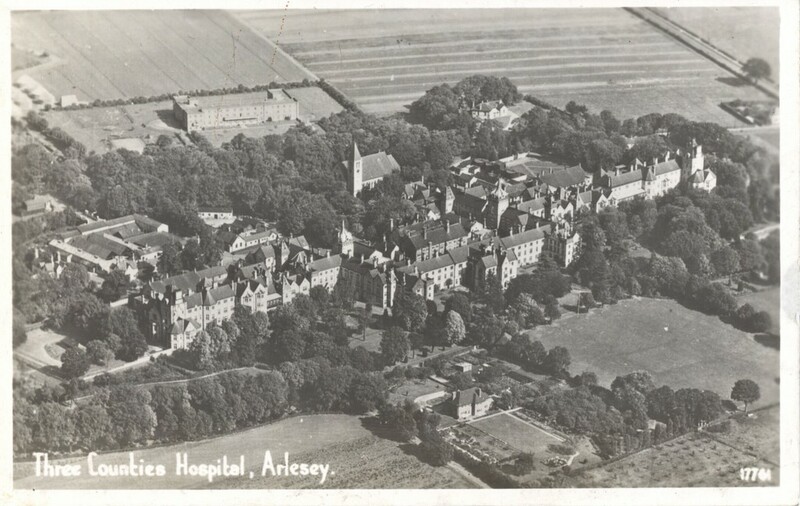 Originally known as The Stotfold Three Counties Asylum (Fairfield Hospital), building of the hospital commenced in 1856 on a 253-acre (230 acres cultivated) site between Letchworth, Arlesey and Stotfold, the land was purchased for £11,000. The new hospital was to replace the Bedford Lunatic Asylum in Ampthill Road in Bedford, which had been built in 1812. The Hospital was designed by architect George Fowler Jones in the corridor format that was prominent at the time. 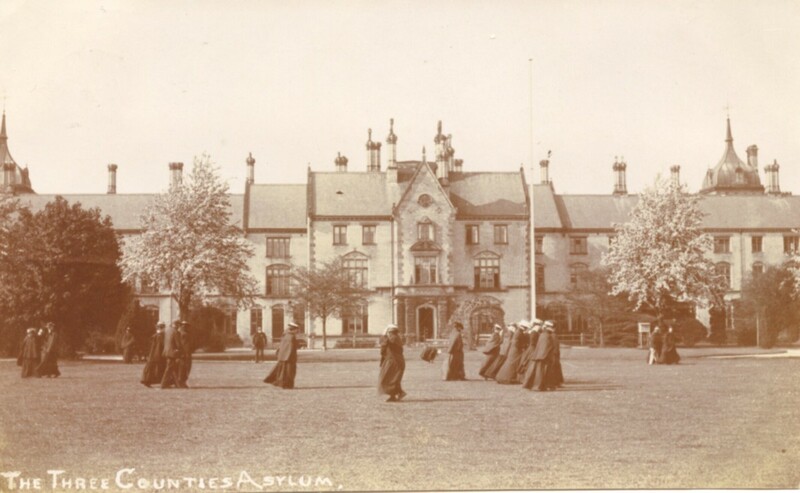 The hospital opened on March 8, 1860 with the transfer of 6 male and 6 female patients from Bedford Lunatic, Cambridgeshire was also going to be sending patients to the hospital, but built their own asylum instead. 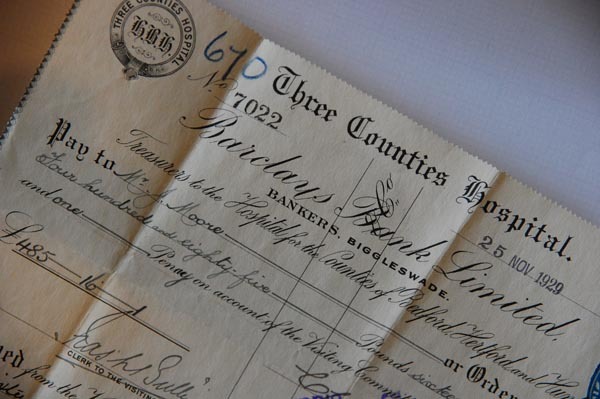 By 1861 the number of patients had expanded to 460, with 248 female and 212 male patients. Further extensions were made to the Asylum giving the building the longest corridor in Britain, at half a mile long on the ground floor. The Chapel and cemetery were added in 1879, with the East stained-glass window being added in 1920 in memory of the asylum’s staff and former inmates who lost their lives in the First World War of 1914 to 1918. At its height in 1936 Fairfield Hospital catered for 1,100 patients, with the grounds of the hospital having increased to 410 acres through the purchase of additional farm land. Of these 410 acres 385 were cultivated. 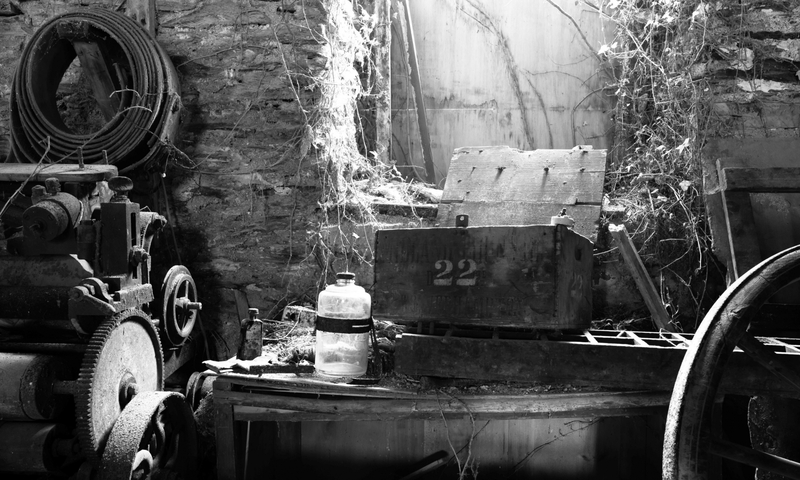 With the upheaval of the care system in the 80s, the hospital was set to close and services were run down until it was finally closed in 1999. 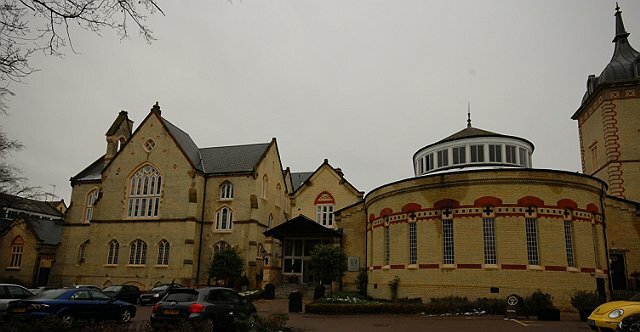 The main building with its water towers is Grade II listed, the façade having been restored and its interior being converted into luxury flats and health club and re-named Fairfield Hall. The grounds have also been developed into luxury housing.